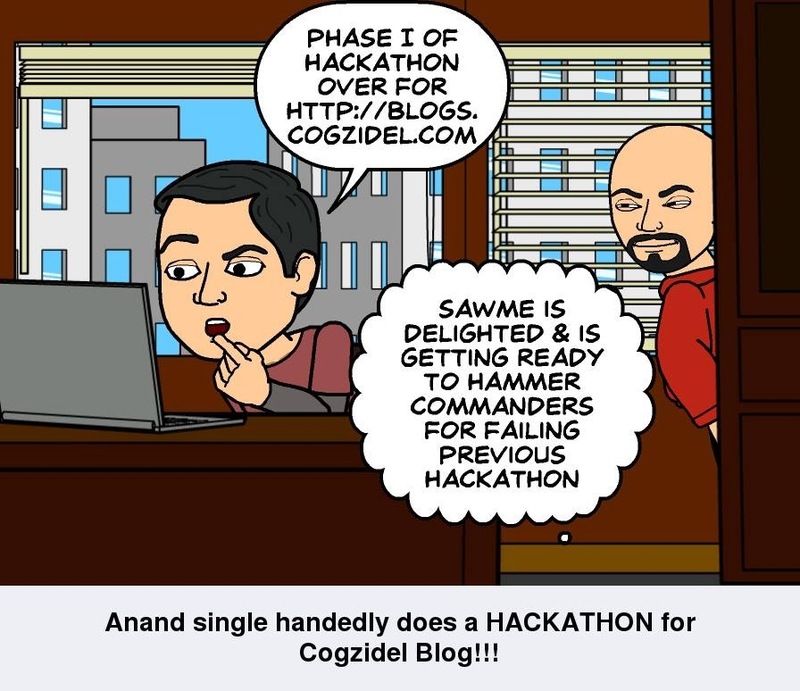 Anand single-handedly does a HACKATHON for http://blogs.cogzidel.com. Added Tags for over 60 Blogs. Added Categories for over 60 Blogs. Content edited for over 15 Blogs.